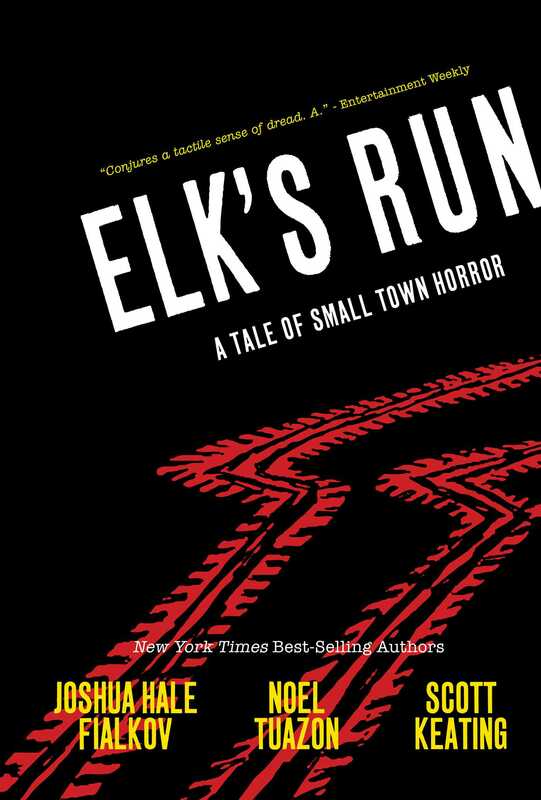 The small town of Elk’s Ridge was founded as a closed haven, dreamt up by Vietnam veterans looking to create a utopia: a home without violence, chaos, or corruption. And in the beginning, it seemed like it might actually work. However, years later, the town has become a powder keg. When a desperate bid for freedom results in the accidental death of a child, the town must decide what terrible acts they are willing to commit in order to preserve their way of life. And the youth of the sleepy town―those who never chose to live that life―must forsake all they know in order to stand up for what is right.